smartphone processes can be customized according to a user’s preferences. 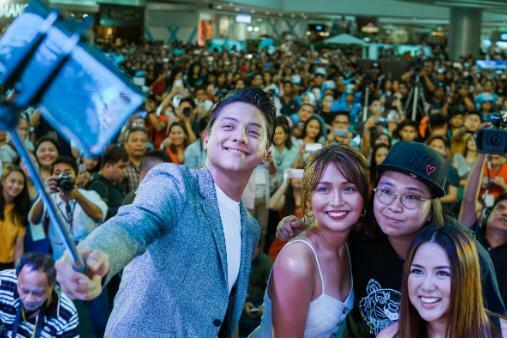 Global smartphone brand Vivo has made great use of this technology, making it a true leader in the push for AI-powered smartphones. 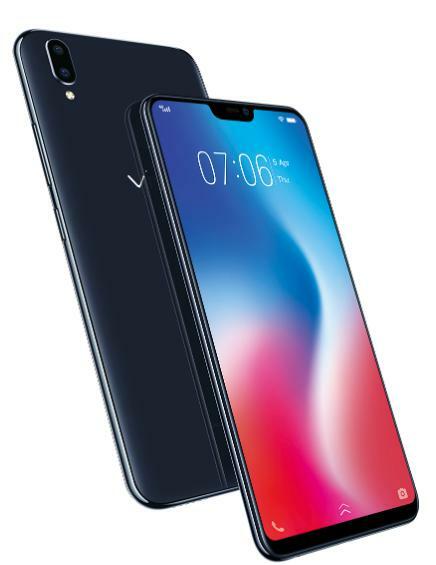 phones/vivo_v9/">. The smartphone delivers perfect shots with its 24-megapixel AI Selfie Camera. It is further enhanced with the AI Face Beauty that banks on a database of almost one million facial images from all over the world to accurately detect gender, age, skin tone, texture, and lighting environment for clearer selfies. The AI Face Beauty works like every user’s personal makeup artist. 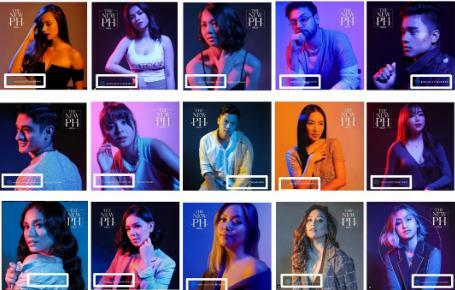 PH campaign on June 12.
href=”http://vivoglobal.ph/vivo-phones/vivo_x21/">. 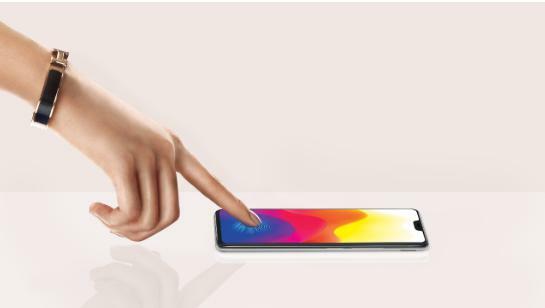 with In-Display Fingerprint Scanner in June. and adjust settings such as saturation, sharpness, and brightness. smartphone brand is pushing the limits of innovation. And just before the Russia 2018 started, the global smartphone brand announced its latest venture, the Vivo NEX. 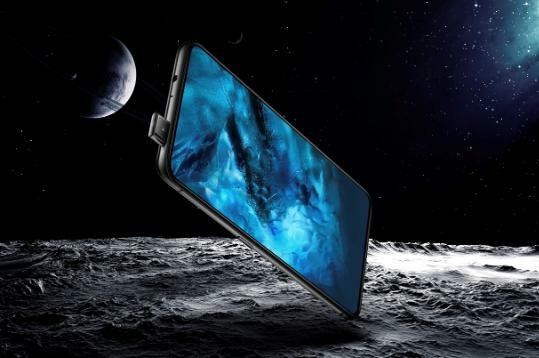 The Vivo NEX is equipped with the world’s first 8MP Elevating Front Camera, the bezel-less Ultra FullView™ Display with a 91.24% screen-to-body ratio, and the In- Display Fingerprint Scanning Technology.